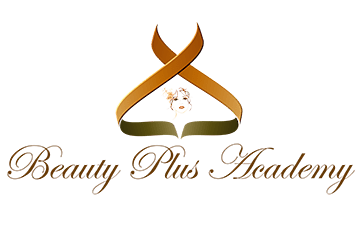 Beauty Plus Academy offers the highest standard in permanent makeup industry. We are passionate about micropigmentation and can help your business or your individual clients. Our standards for quality, safety and functionality are unmatched. We aim to not only meet, but exceed the expectations of our clients. 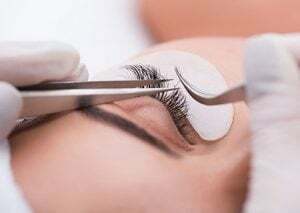 Whether you are a permanent makeup artist looking for superior equipment, or a potential client interested in achieving a more youthful appearance with Beauty Plus you are in good hands.